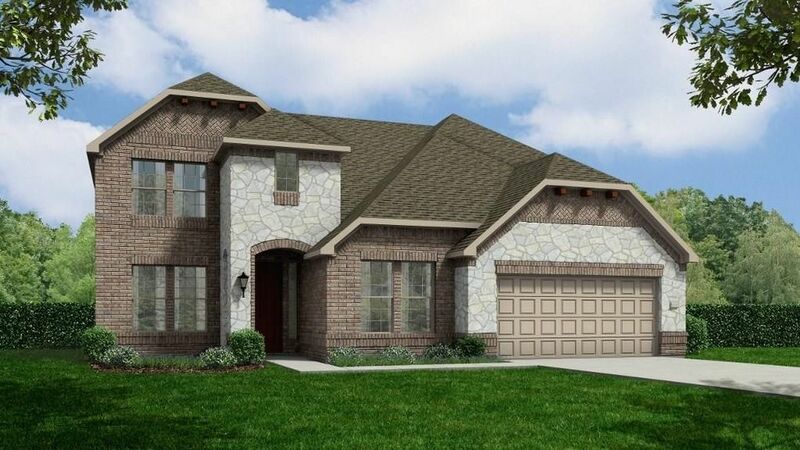 2 Story, 4 Bedroom, 3 1/2 Bath, 3 Car Garage, Study, Game Room, Media Room, Built in Tech Center, Formal Dining Room, Butler's Pantry, Granite Countertops in Kitchen and Baths, Stainless Steel Appliances, Island Kitchen, Wood Floors in Dining and Study, Tile Floors in Family Room, Fireplace, Wrought Iron Spindles, Upgraded Lighting and Plumbing Packages, 8' Doors on First Floor, Built in Utility Cabinets with Sink, Sod in Back Yard, Sprinkler System, Stone Accented Elevation, Large Covered Patio, Large Backyard, Garage Door Opener, Environments for Living Home, plus more...AVAILABLE MARCH. Directions: From 1-45 North, travel East on S. Loop 336 (Exit 84) for 3/4 of a mile to Stewart's Forest Road and turn right. Then turn left on Duer Lane and right on Brookmont. Our sales office is at 402 Oak Stream Dr., located in the Woodhaven Forest community.